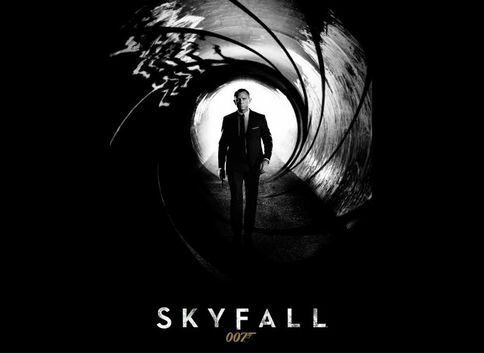 The Deadly Penguin's version of Skyfall. Worked very hard on it, so I hope you like it. 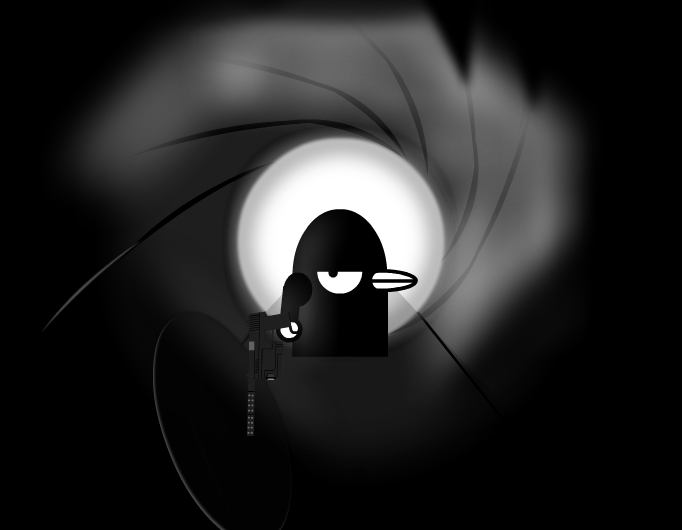 The Deadly Penguin's gun is made by SnakeYukin, be sure to check him out, his strips are awesome! I like the movie. What do you ask? Who I am? I am Pinda. Paco the Pinda!! Adele's song for this movie was a good one. The lyrics are in Drachir's comment. Epic strip! Totally agree with Floxo about the ring! Awesome! I love how you made the ring around him!